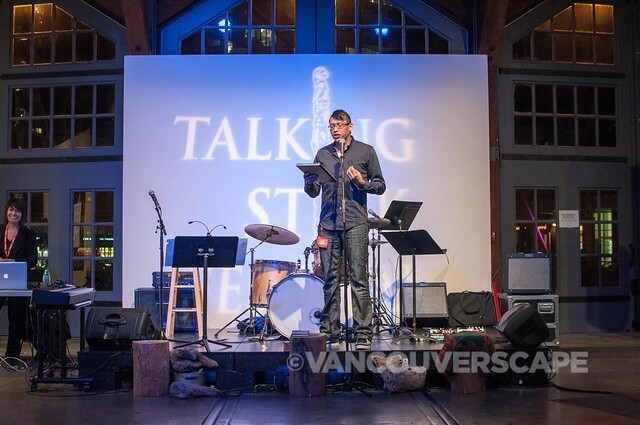 An honouring ceremony followed by an evening of emceeing by Zaccheus Jackson kicked off the Talking Stick Festival opening gala last night at Yaletown’s Roundhouse Community Centre. 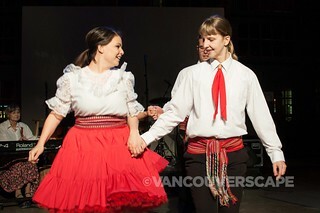 The gala celebration (aka Wax hoks en Shqalawin, or Open Your Hearts) featured music by Quebec’s Metis band Kawandak, Innu artist Kathia Rock, Zaccheus Jackson’s poetry slamming and storytelling, and the Louis Riel Metis Dancers. 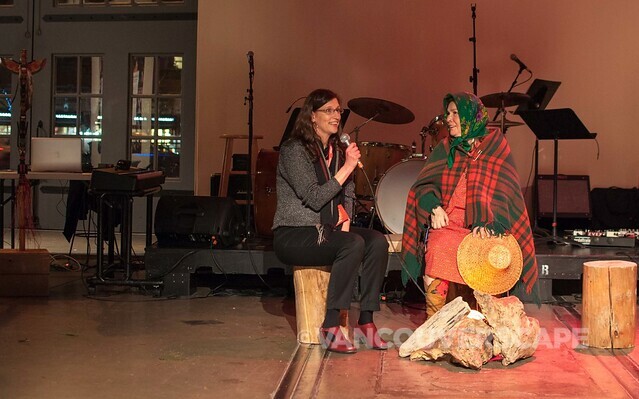 Cree/Saulteaux interdisciplinary artist Margo Kane gave a heartfelt thanks to nine-time festival volunteer coordinator Valerie, bestowing upon her a lovely Native straw hat and a big hug, as they briefly chatted around the ‘campfire’ on stage. Margo and Zaccheus also have a history, starting at a conference years back in Halifax, NS. They both attended the event, and by the end of the week had begun a lasting long-term friendship. Zaccheus felt her amazing energy from the start and the two are now permanently connected to the Talking Stick Festival. Appetizers and an open bar gave the evening a casual vibe, allowing guests to mingle through the open space while enjoying DJ Tracy Drapr and live music. From now through March 2, 50 shows will take place at 10 Vancouver venues, from the Commodore Ballroom to the First Nations House of Learning at UBC. 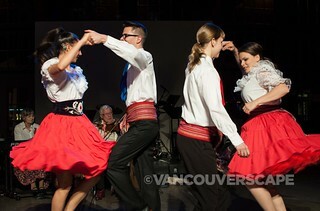 On February 28, Northern Lights will take place at the Djavad Mowafaghian World Arts Centre at Woodwards. The evening celebrates Northern writers and artists, plus a screening of the short film Amaqqut Nunaat: Country of Wolves. Look for a fun radio 40’s radio spoof from Raven’s Radio Hour from Alaska, blending traditional Alaska Native stories with song, dance, and comedy, written and performed by Ed Bourgeois and Jack Dalton. Juno-award-winning country singer Crystal Shawanda will perform together with special guest, singer-songwriter Wayne Lavallee at the York Theatre on March 1. Another event to watch is the First Films: New Voices series running tonight through Friday at the Vancity Culture Lab at The Cultch. Three nights and three films showcasing some of the creative talent coming out of the Indigenous Independent Digital Filmmaking (IIDF) program at Capilano University will include talkbacks with the filmmakers following the films. 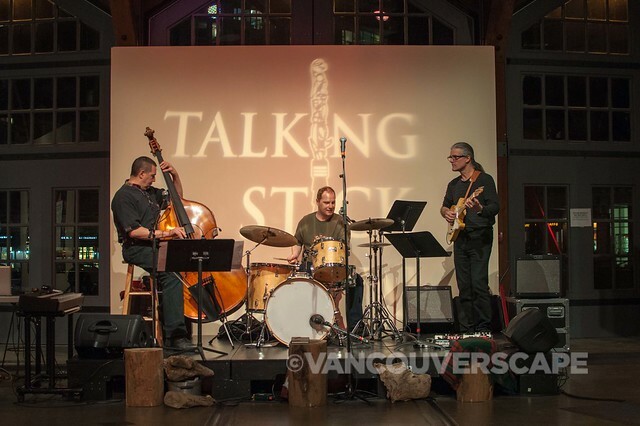 Visit the Talking Stick Festival website for detailed event info.